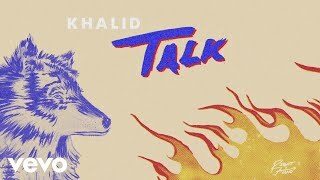 American singer-songwriter Khalid has premiered a new song “Talk” on Apple Beats 1. Produced by English electronic music duo Disclosure. 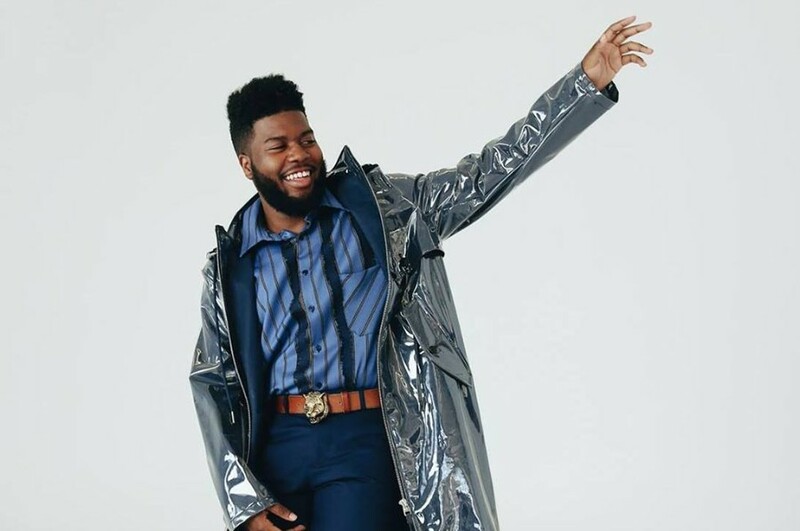 The song will appear on his upcoming sophomore album, which is expected to be released in April 2019. 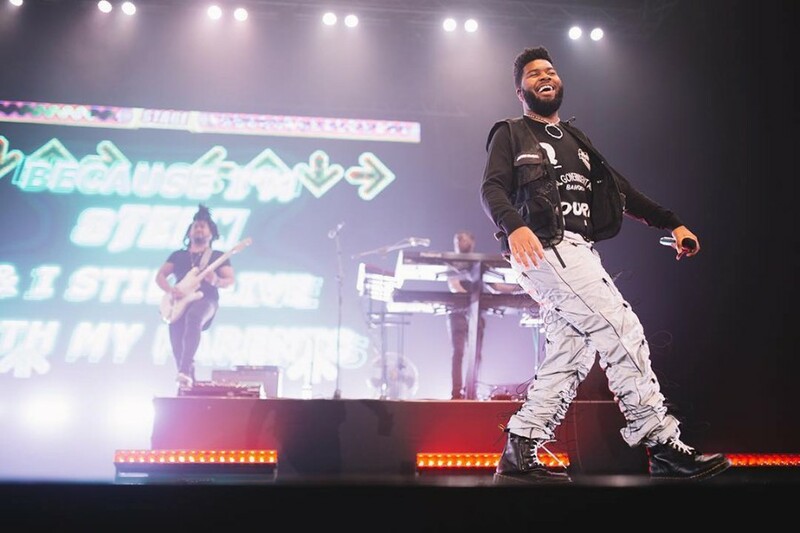 Last year, he released the debut EP "Suncity", which was supported by the single "Better" and reached No. 8 on the US Billboard 200. The new song is the follow-up to it. The new album is his first LP in two year.